In proof theory, a standard method for showing the correctness of a program w.r.t. given pre- and postconditions is to construct a weakest precondition and to show that the precondition implies the weakest precondition. 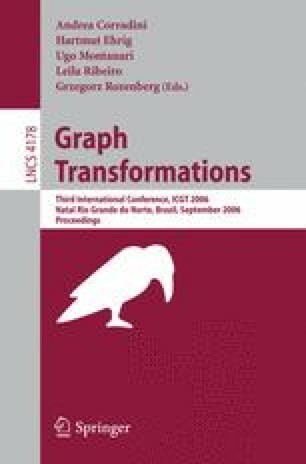 In this paper, graph programs in the sense of Habel and Plump 2001 are extended to programs over high-level rules with application conditions, a formal definition of weakest preconditions for high-level programs in the sense of Dijkstra 1975 is given, and a construction of weakest preconditions is presented.